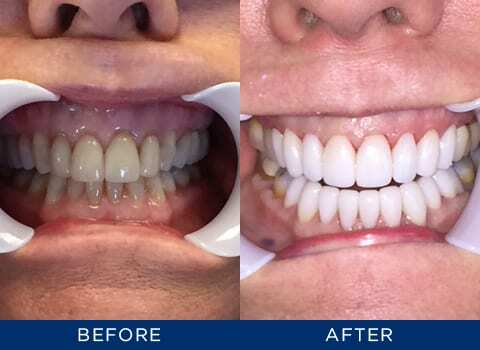 At North Boulder Dental Group, we understand the difference a beautiful, healthy smile can make to your life and offer a selection of restorative and cosmetic dentistry options for patients. Our focus is on delivering the highest quality services that provide the best possible results. Regardless of any dental problems that may exist, our team of dentists can advise you on the options available, any special considerations, and work with you to find just the right solution. Our treatments are undertaken by our team of trained and experienced dentists right in our comfortable and convenient Boulder, CO dental office. 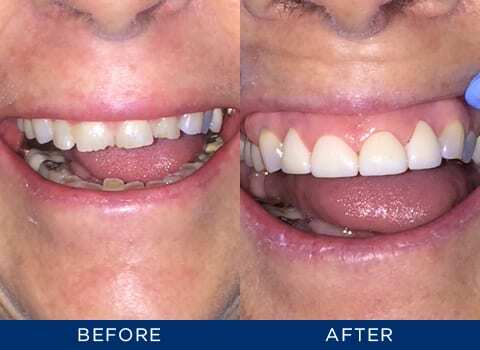 If you’ve been considering what porcelain veneers, new crowns or teeth whitening can do for your smile, just look at the beautiful results our patients have realized in our Smile Gallery! 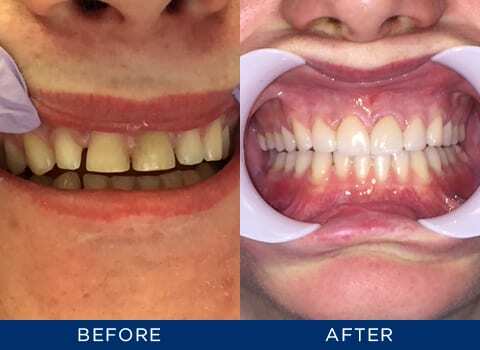 We’re as proud of the work we do as our patients are! The smiles of our many patients speak for themselves! If you’re interested in exploring dental or cosmetic dentistry solution to improve your smile, please contact us! We’re dedicated to providing outstanding dentistry that results in the most beautiful smiles.